Miami's very own Barry Jenkins follows his Best Picture-winning Moonlight with an adaptation of James Baldwin's novel If Beale Street Could Talk. Set in early 1970's Harlem, it tells the story of Tish (newcomer KiKi Layne), a newly engaged Harlem woman who races against the clock to prove her lover’s innocence while carrying their first-born child to term. It is a celebration of love told through the story of a young couple, their families and their lives, trying to bring about justice through love, for love and the promise of the American dream. 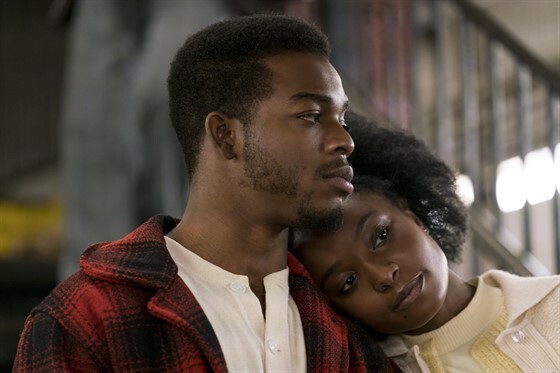 If Beale Street Could Talk is nominated for 3 Academy Awards: Best Supporting Actress (Regina King), Best Adapted Screenplay, and Best Original Score.